Home ⁄ Posts Tagged "meme"
WANT TO MAKE YOUR OWN DJ MEMES? CREATE THEM AT WWW.DJ-MEME.COM AND SHARE WITH YOUR FRIENDS! MORE FUN EDM TALK? LIKE HAMMARICA ON FACEBOOK! 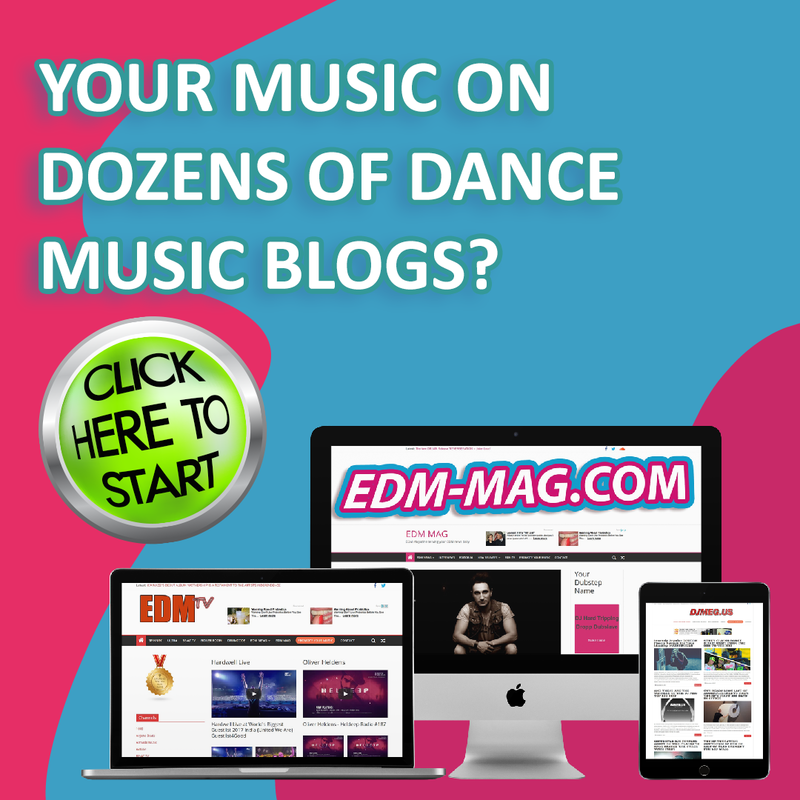 PUBLISH YOUR MUSIC ON A LARGE EDM NETWORK Submit HERE! WE NEED EDM MEMES! 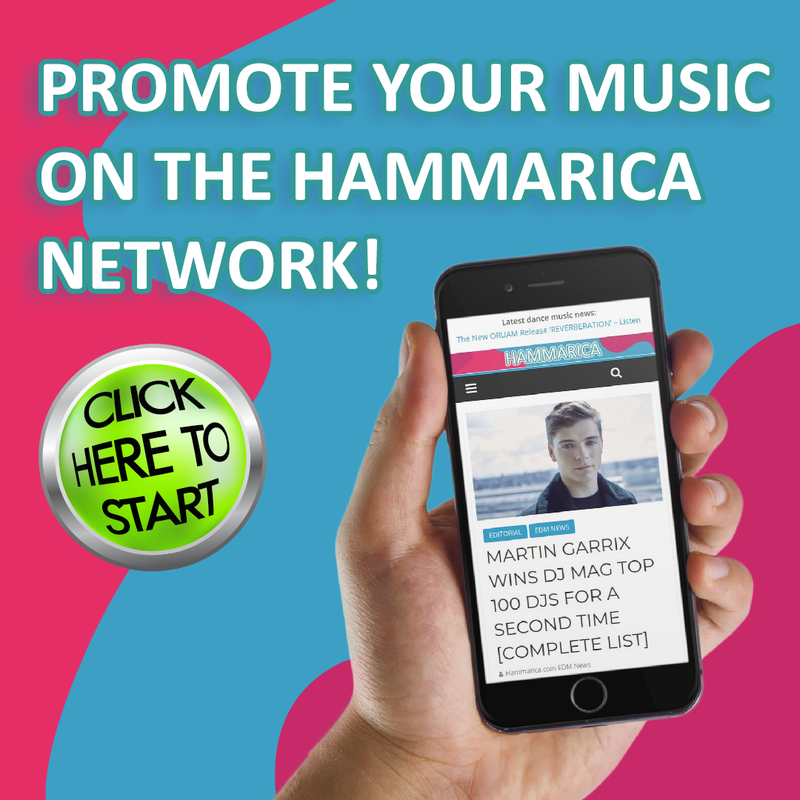 POST THEM TO THE TIMELINE OF PUBLISH YOUR MUSIC ON A LARGE EDM NETWORK Submit HERE! FACEBOOK.COM/HAMMARICA AND THEY MIGHT GET PUBLISHED!